Entourage Talent » The Best Run Yet! 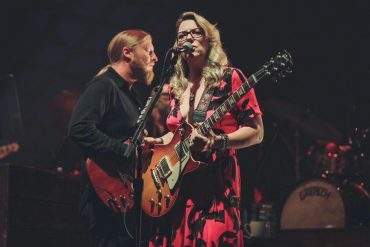 The Tedeschi Trucks Band had multiple reasons to celebrate this year’s Beacon run. 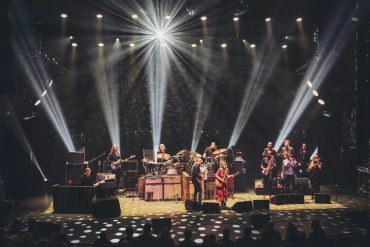 TTB played six shows, 10 sets, 84 individual songs, 115 total songs, 16,000+ fans! They had a plethora of friends sit-in, played their 30th show, and announced an annual residency in NYC and Chicago through 2022!! Clear your calendars and we’ll see you at the The Beacon Theatre and The Chicago Theatre real soon!